Whether you are on a family vacation, enjoying a getaway with friends or away on business, Hôtel Universel in Rivière-du-Loup will always welcome you warmly in one of its 301 rooms and suites, which have been completely renovated for your ultimate comfort. All rooms include complementary high-speed Internet access, coffee, a refrigerator and a microwave. Several quality amenities are available on site to add to the pleasure of your stay: indoor pool with slide, sauna, health centre, outdoor Nordic spa, summer theatre, restaurants, bar, room service, laundry service, garage parking for snowmobiles and motorcycles as well as a convention centre that can accommodate up to 1500 people, including 17 meeting rooms equipped with the latest technology. 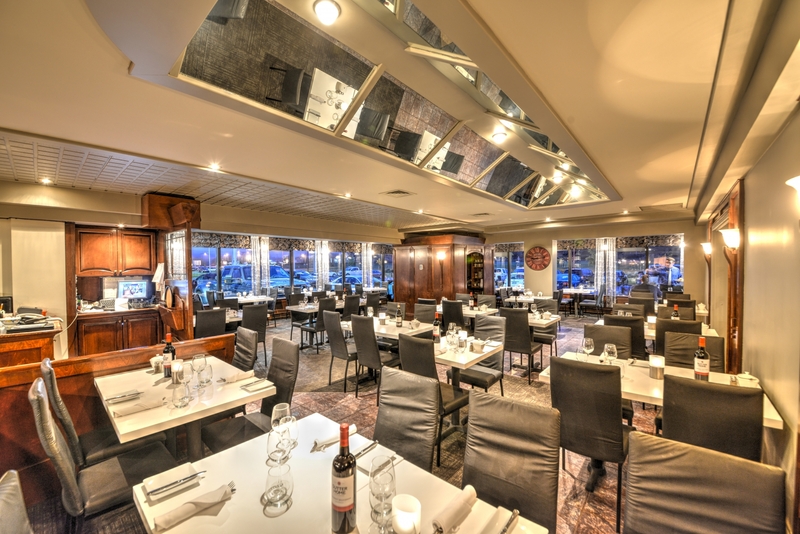 There are so many good reasons to stay at Hôtel Universel in Rivière-du-Loup! From Québec City, take exit 503 off Highway 20 in Rivière-du-Loup. From New Brunswick, take exit 96 on Route 185.